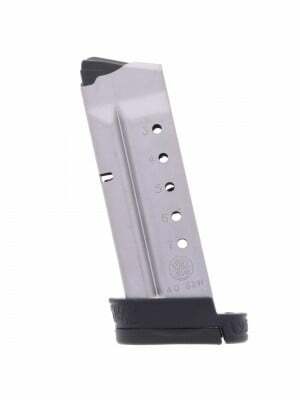 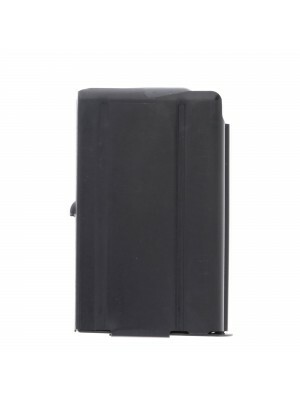 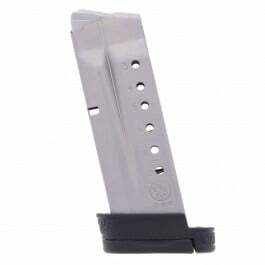 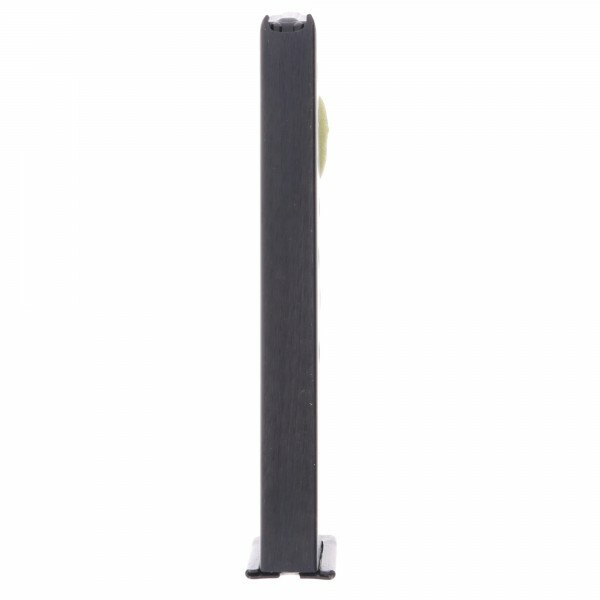 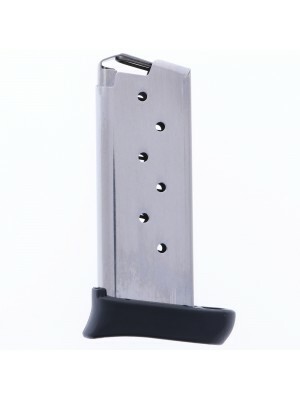 Engineered to help bring Smith & Wesson’s first autoloader into the 21st Century, these ProMag magazines feature durable steel construction in chrome silicon springs for maximum reliability. 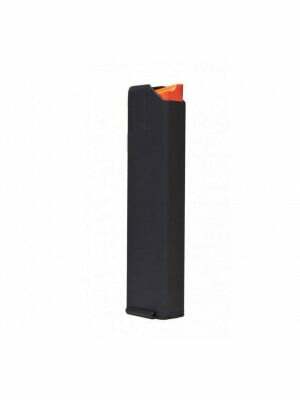 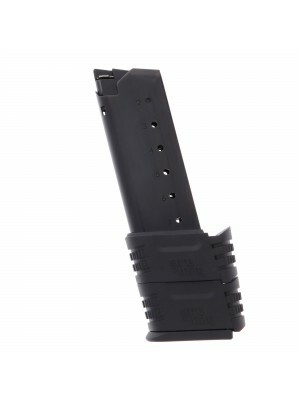 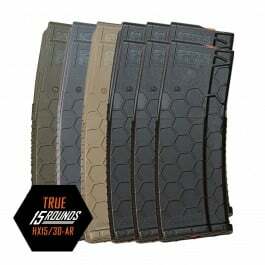 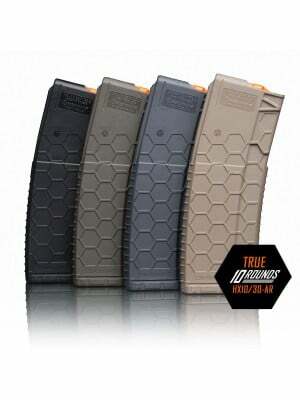 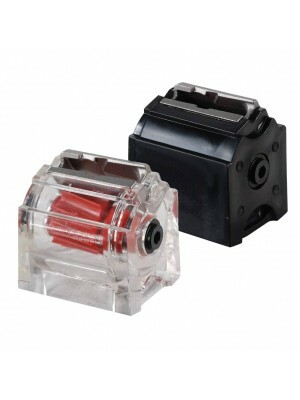 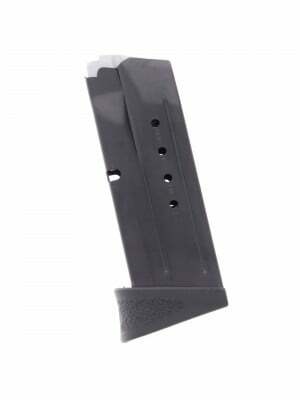 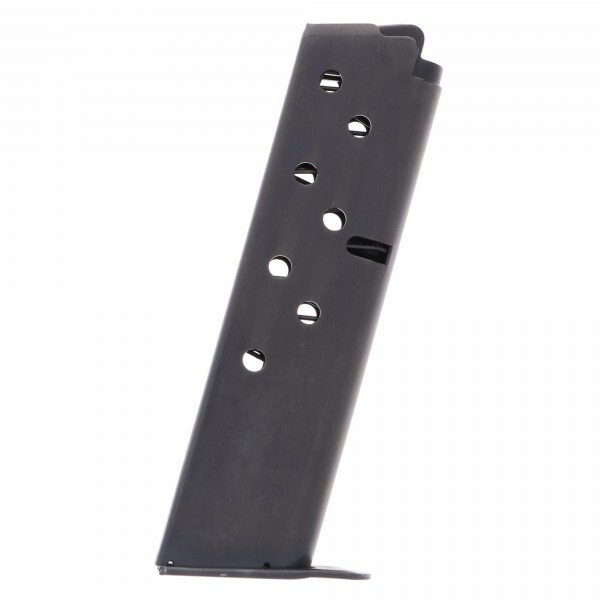 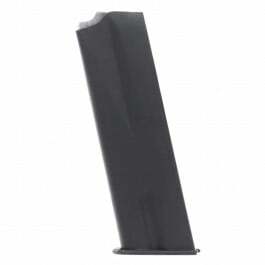 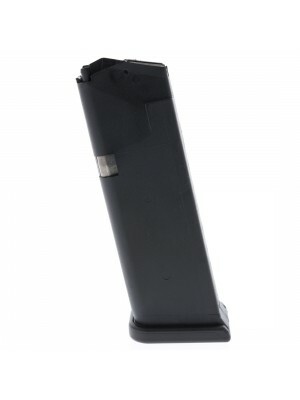 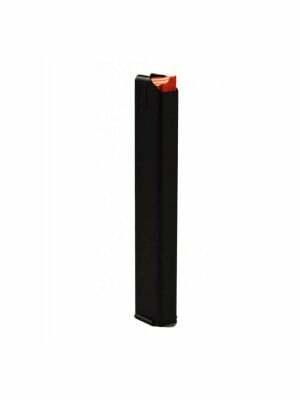 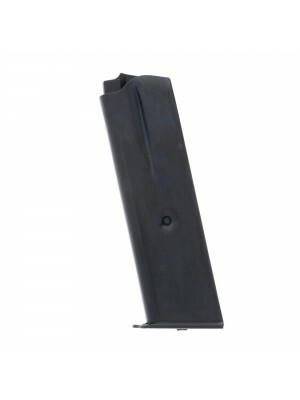 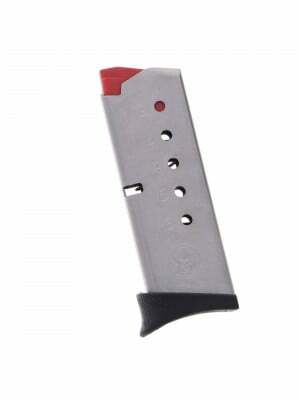 Like all ProMag magazines, these Model 39 mags are made in the United States of America and come with ProMag’s lifetime replacement guarantee. 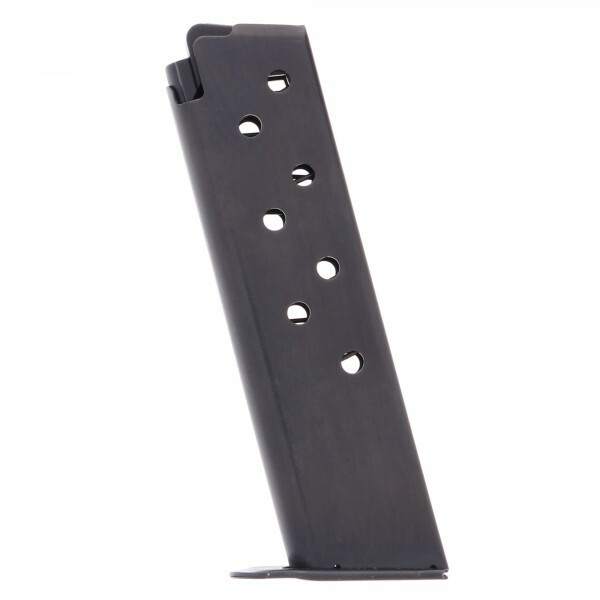 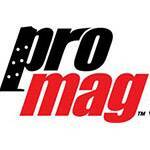 Grab a few new magazines for your old Model 39 today!